Cortisol is a very important steroid hormone that we can't live without. It is made in the cortex of the two adrenal glands that sit atop the kidneys. It protects us from all types of stress including infection, overwork, intense exercise, low calorie intake, and emotional stress. Cortisol is required for the proper functioning of about all processes of the body so we must maintain an adequate supply, however, having constant high levels of cortisol can also be detrimental to health. Helps to provide energy and strength in times of emergency. Helps to protect the body from the effects of all types of stress. Regulates blood glucose and insulin and helps to prevent hypoglycemia. Helps to sustain blood pressure and prevent hypotension. Stimulates red blood cell production. Necessary for proper thyroid function. Is required for the proper conversion of the storage thyroid hormone T4 into active T3. Is required for the active thyroid hormone T3 to enter the cell receptors. Is required for proper immune function. Helps to regulate kidney function. Required for the proper metabolism of protein, fats, and carbohydrates. Adrenal fatigue, also called adrenal exhaustion is a condition where the adrenal glands are not able to produce enough cortisol, and in some cases aldosterone. Unable to tolerate any type of stress. Fatigue, especially in the morning. Feeling light headed when standing up quickly. Lack of interest in things. The adrenal glands of some people may fail after an acute infection or illness. For others it may be a major psychological factor or change in life that causes the problem. Working long hours in stressful jobs over many years can be another cause. There can also be lesser known and harder to pinpoint causes. An example would be a mild chronic infection in a tooth that has had a root canal. The tooth may not hurt but the body's immune system knows the infection is there and has to deal with it every day and so that is stress that can eventually tire the adrenal glands. Toxins in the body also stress the immune system and so can have a negative effect on adrenal function. An example is the mercury that is contained in the amalgam that is used for teeth fillings. This mercury can end up in the patient's body tissue and blood. Another common cause of decreased adrenal function and low cortisol levels is vitamin and mineral deficiencies. These vitamins and minerals are required for proper adrenal function. Important: Low cortisol can be a life threatening situation so people with serious adrenal insufficiency may be prescribed a hydrocortisone injection kit that they are to keep with them at all times. The human body is equipped to handle high levels of cortisol only for a short time, such as part of the "fight or flight" reaction to danger. Non-stop or recurring stress can lead to cortisol remaining elevated over an extended period of time. Long term elevated cortisol levels can cause serious health problems. It can lead to adrenal fatigue and in fact in stage 1 adrenal fatigue the cortisol level can be high at times. Chronically elevated cortisol will cause the body to break down. Increased fat in the mid section and abdominal area but not in the extremities. Moon shaped face in extreme cases. As previously stated, in stage 1 of adrenal fatigue the cortisol level is usually high. If this is not corrected it can lead to stage 2 which is the point where the constant overwork begins to wear the adrenals out so they are less and less able to make enough cortisol. I need to also mention that some people have low cortisol during the day and high cortisol during the night. The natural rhythm of cortisol is for it to be at its highest level in the morning and then slowly decrease throughout the day and be at its lowest at night. Cortisol and DHEA levels at 8 AM. Repeat Cortisol level at 4 PM on the same day as the 8 AM test. Cortisol should be checked at least twice on the same day and it is important to have the blood drawn at 8 AM and 4 PM on that day. DHEA may or may not be repeated at 4 PM but it should at least be checked once along with the 8 AM blood draw. 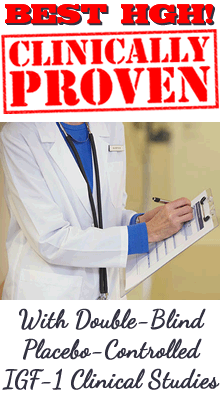 A better and more accurate test for cortisol and DHEA is the saliva test. The best is the saliva test that checks the cortisol and DHEA level at 8 AM and then cortisol is checked again at 12 PM, 4 PM and 8 PM. That's 4 times on the same day. Cortisol levels should naturally change throughout the day and that is why it should be checked several times during the same day. If the cortisol level is only checked once in the morning the results may be normal. If the doctor stops there he/she may think the patient is fine, but if the level had been rechecked at 4 PM it may have told the story of what is happening, which is that the patient's adrenals are wearing out as the day progresses. The saliva test that checks the cortisol level at 4 different times during one day is also better at diagnosing the patient who has high cortisol levels at night. Since the saliva test is done by the patient at home the last test time can be done at 8 PM or later. For optimum health the adrenal glands need to be strong and rested and cortisol levels need to be balanced. Otherwise the systems of the body cannot function properly. For this reason I recommend those who have been under much stress and have been feeling run down and easily fatigued lately educate themselves and take action. 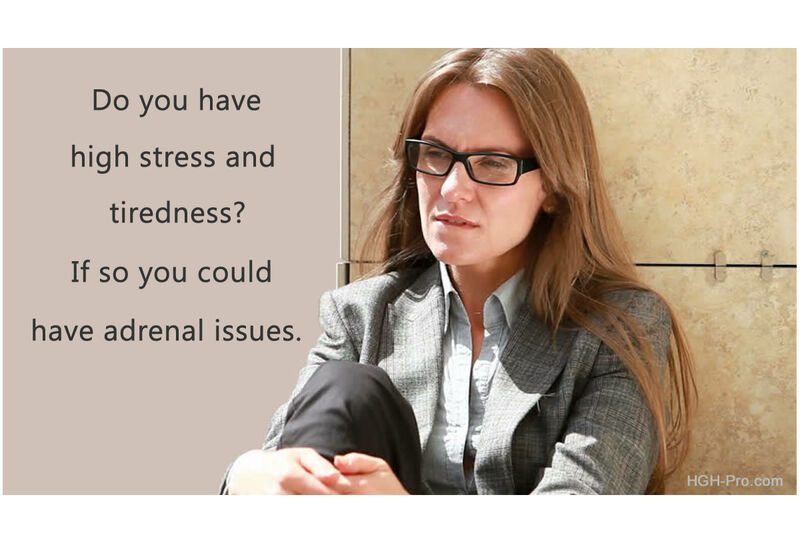 It is unfortunate but MD's are not taught about adrenal fatigue during their medical training. They are only taught about the extreme adrenal diseases called Addison's Disease and Cushing's Syndrome. It is estimated by some alternative doctors that millions of people are living with overworked and tired adrenals, and we know that this can cause all types of health issues. Adrenal dysfunction can be the underlying or contributing cause of serious health conditions so it should not be taken lightly.